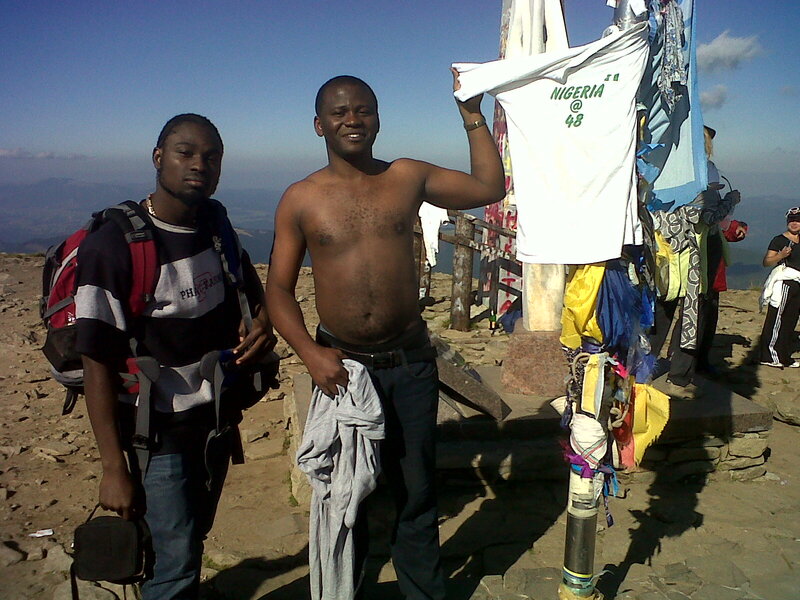 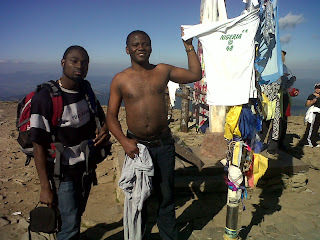 History was made on the Saturday,25th sept 2011 when two Nigerians Chinedu Agunanne and Iroko Emamuzo who are final year Pharmacy students of Ternopil State Medical University in Ternopil City of Ukraine climbed to the highest peak of Hoverla mountain (Ukrainian: ?????? 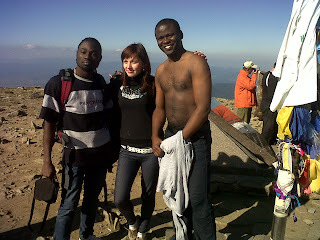 ?, Hoverla; Hungarian: Hóvár; Romanian: Hovârla; Goverla, Czech and Slovak: Hoverla, Polish: Howerla, Russian: ??????? ) 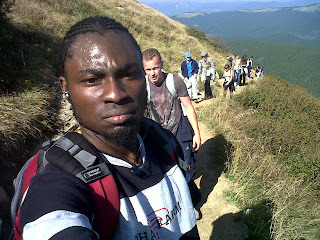 which is 2,061 m, and the highest mountain in Ukraine and part of the Carpathian Mountains.